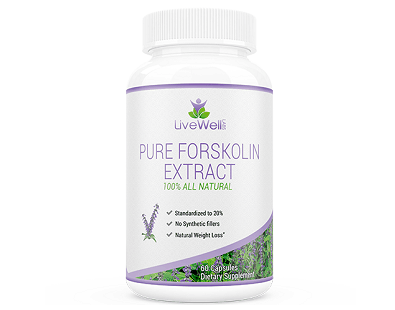 What is LiveWell Labs Pure Forskolin Extract? 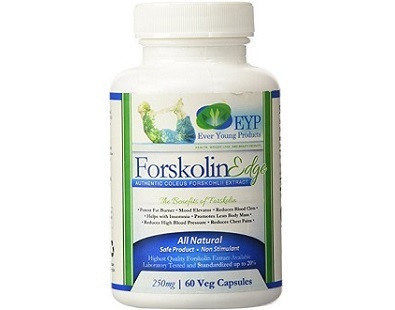 LiveWell Labs Pure Forskolin Extract is a natural supplement promoting rapid weight loss. 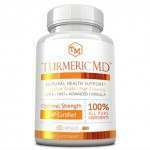 It contains extract of Forskolin standardized to 20% and the manufacturer says that it based its formula on the results of clinical studies. 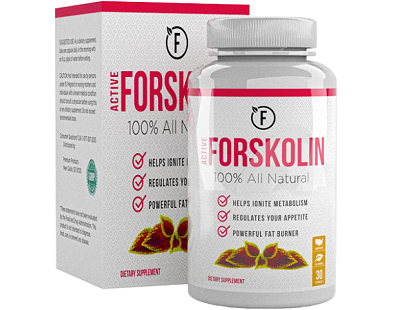 We also note that nowhere on the product page does the manufacturer actually say the product will help with weight loss, fat burning or any of the other purported benefits of forskolin extract. 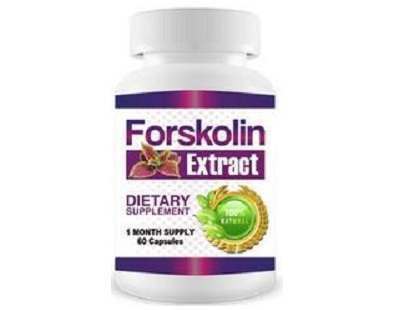 So what do we think about this particular entry into the competitive forskolin extract market? 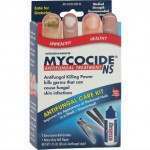 Read our review below to find out. 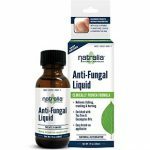 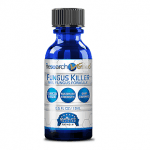 The sole active ingredient in this product is Forskolin extracted from the roots of the Coleus forskohlii plant and standardized to 20%. 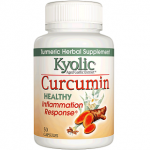 The vegetarian capsule is made from plant cellulose. 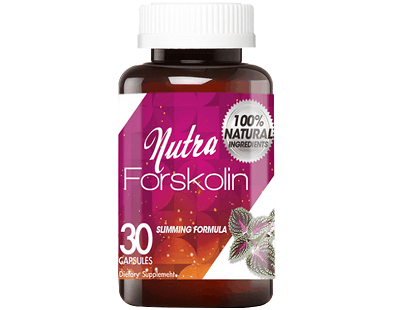 Ayurvedic medicine has utilized Forskolin for centuries, to treat everything from heart conditions, digestive problems, spasmodic pain and convulsions to painful urination. 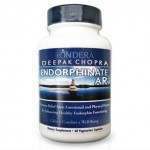 The extract has been found to be an effective weight loss supplement in some studies. 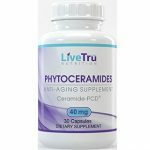 It stimulates the production of the adenylate cyclase enzyme, which in turn stimulates the production of cAMP; cAMP stimulates the thyroid hormones to increase metabolic rates and this is thought to help burn fat. 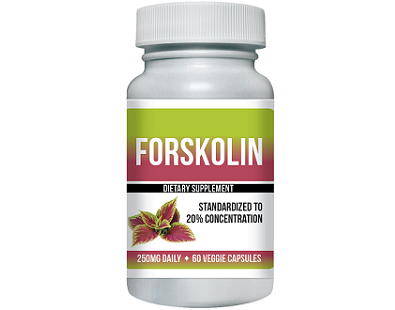 Studies indicate the Forskolin must be standardized to 20%, in a dose of 250 – 500mg per serving to be effective. 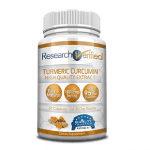 LiveWell Labs Pure Forskolin meets these standards. 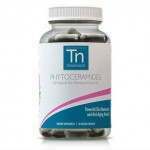 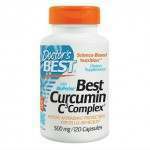 Take two capsules per day, each one 30 minutes before breakfast and dinner, with a full glass of water. 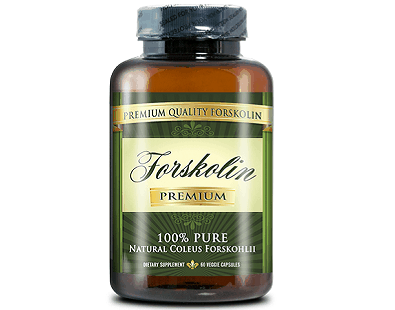 You can buy one bottle of LiveWell Labs Pure Forskolin Extract for $49.95 from the company’s website. 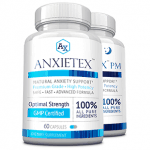 They do offer volume discounts that will save you up to $9.95 a bottle, but we recommend you try one bottle first, to see if this supplement will work for you. 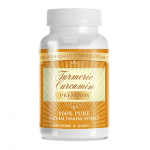 This product comes in at the high end of the market. 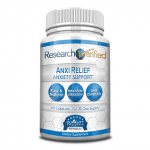 LiveWell Labs expresses confidence in its product; so much so that it offers a risk-free 365-day money back guarantee. 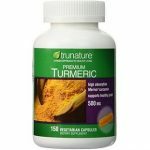 Contact their customer service anytime within 365 days of purchase, and they will provide instructions on how to return the product for a refund. 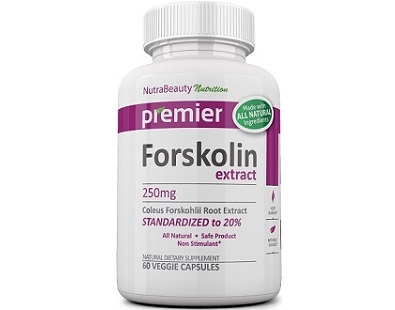 LiveWell Labs Pure Forskolin Extract is formulated to be successful; it contains the Forskolin extract standardized to 20% and each daily serving is 250mg – the lowest amount found effective in studies. 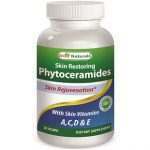 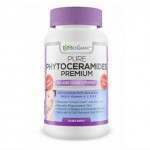 The product contains no fillers and is backed by a 365-day money-back guarantee. 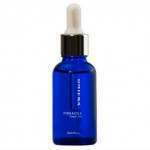 The main drawback is the price for a single bottle is on the high side. 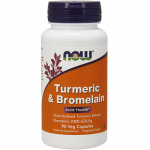 If it’s within your budget, you might want to give it a try but we think you can do better on price by looking at competitors products.